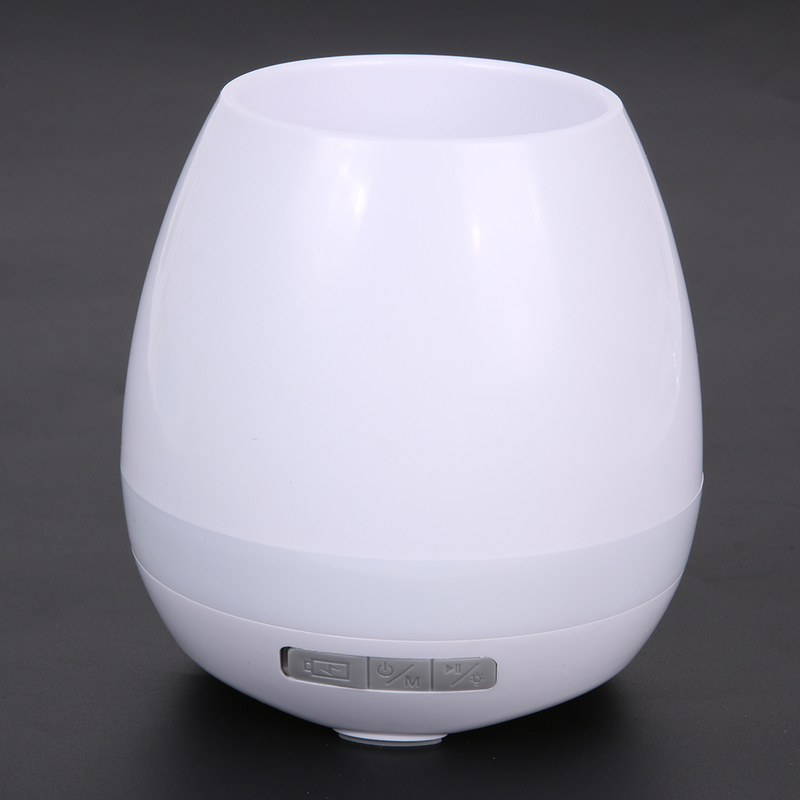 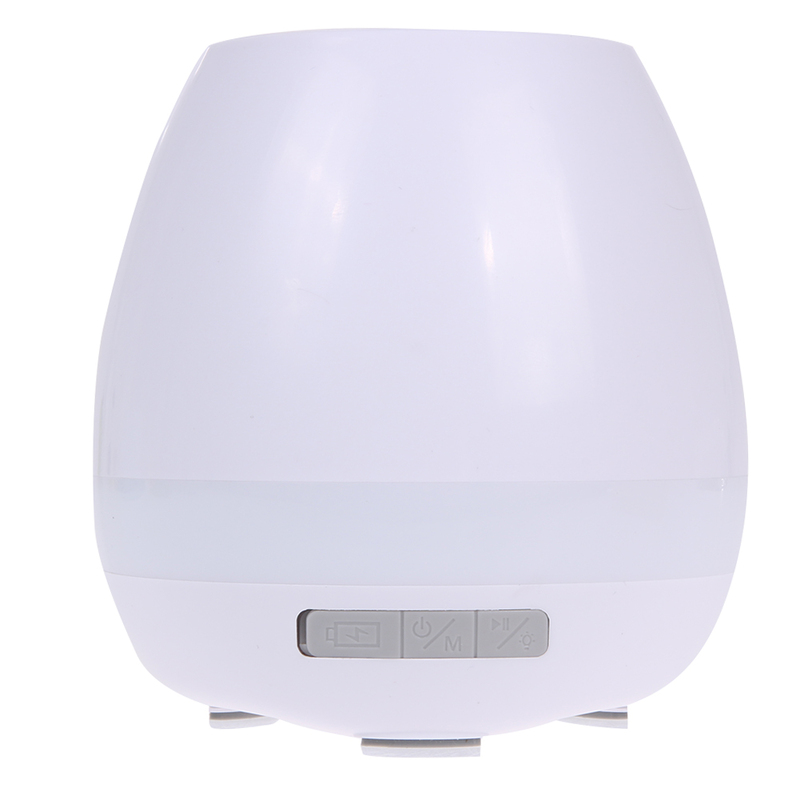 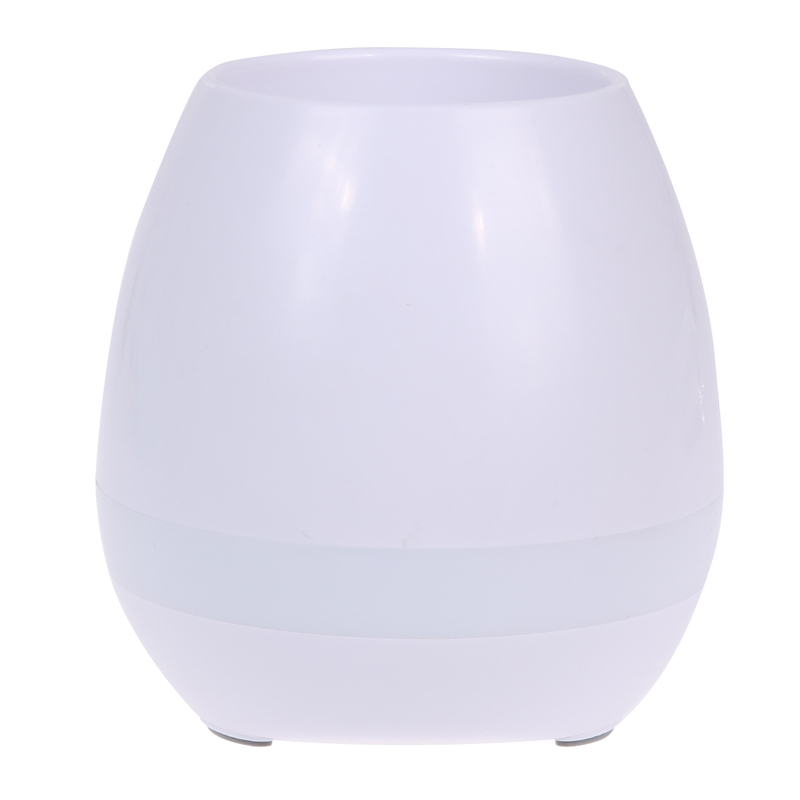 Style: 7 color breathing lamp. 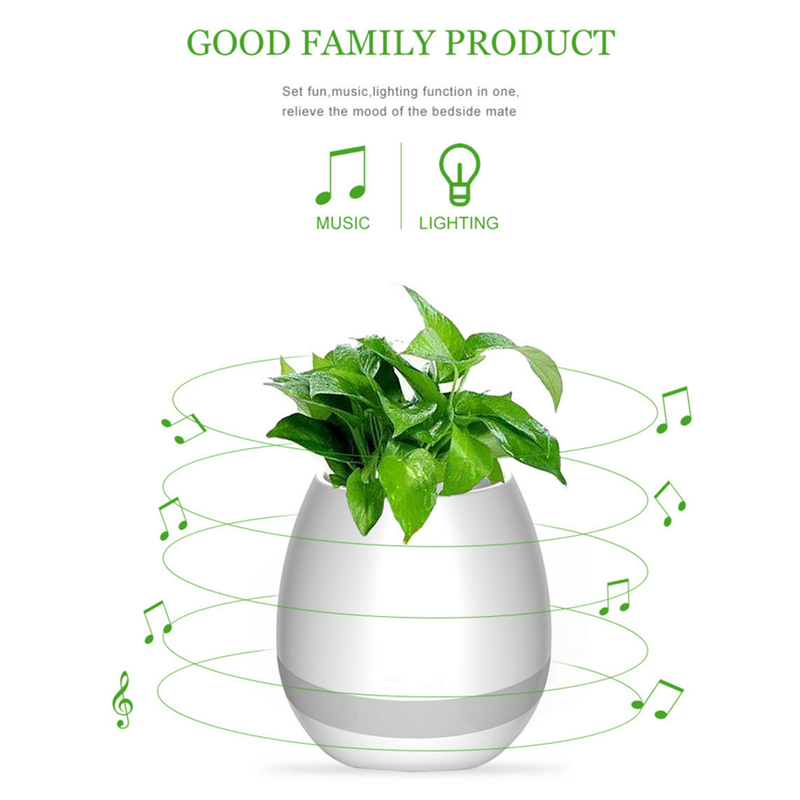 He’s a magic pot, plant, music, and night light. 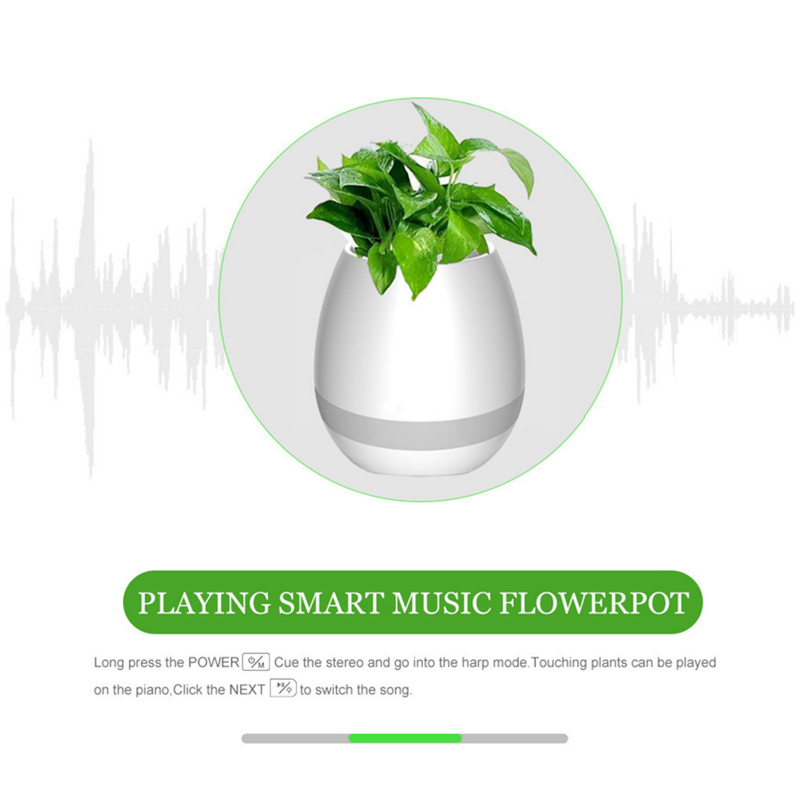 By touching the real plant, you can make the flowerpot make a beautiful piano sound when touching. 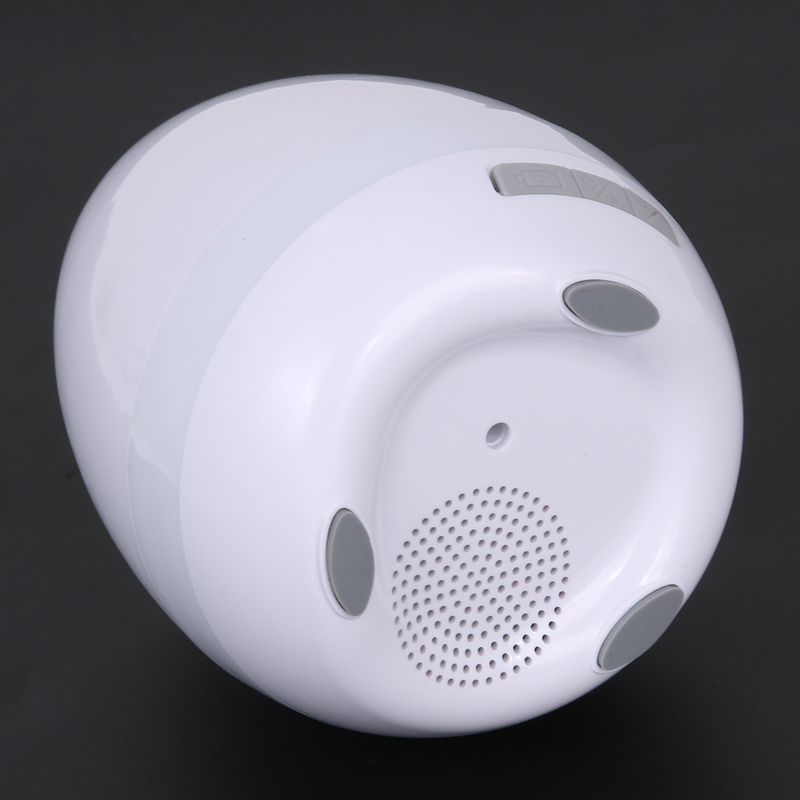 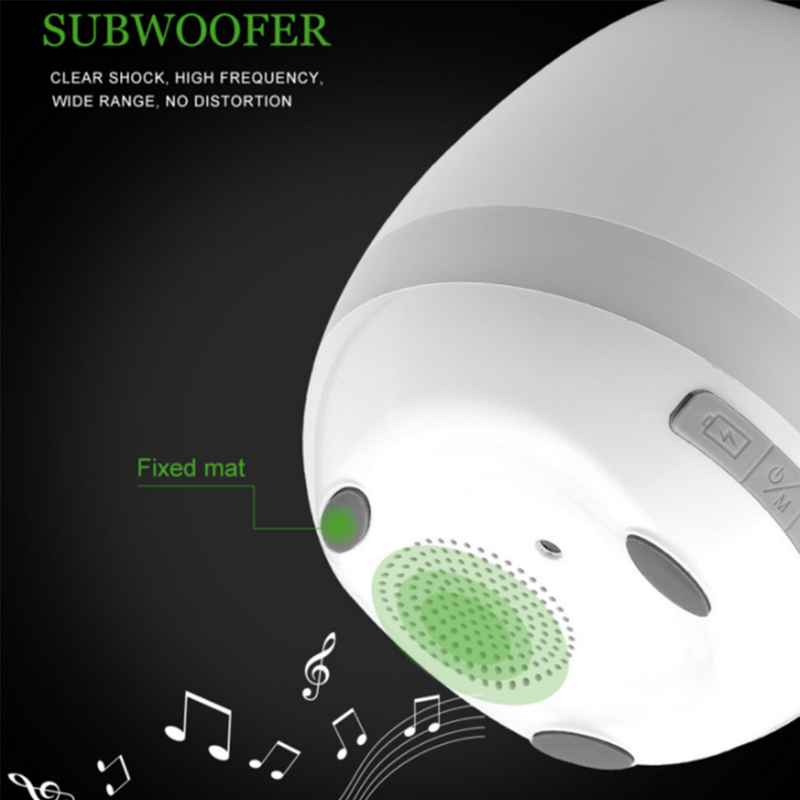 Switch bluetooth mode, can connect with bluetooth device, instantly become a fashion bluetooth speaker. Rainbow night light mode allows you to have a colorful life, which can be applied to different scenes. 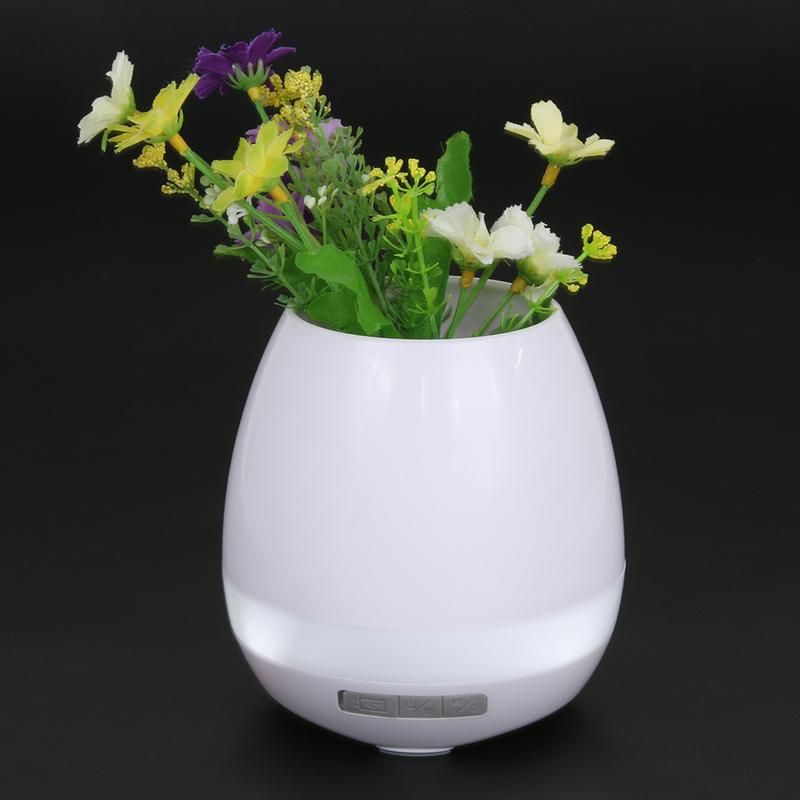 It is a dynamic innovative flowerpot with unique innovative functions. Through the embedded sensors in the soil, the plants in the flowerpot can feel your touch and bring you a vibrant music and warm sunshine. 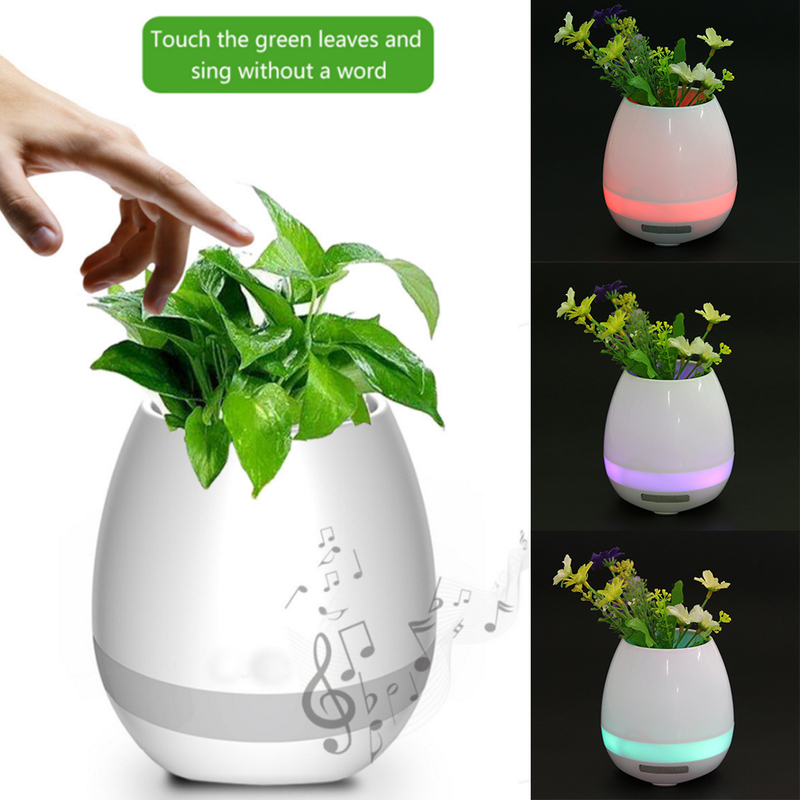 Touch plant piano playing light round flowerpot, nightlight wireless flowerpot.